The Ice Plant was reborn in 2010 when Founder Ryan Dettra conceptualized the craft cocktail bar. Dettra joined forces with restaurant veteran, Patricia McLemore, to bring the concept to fruition. 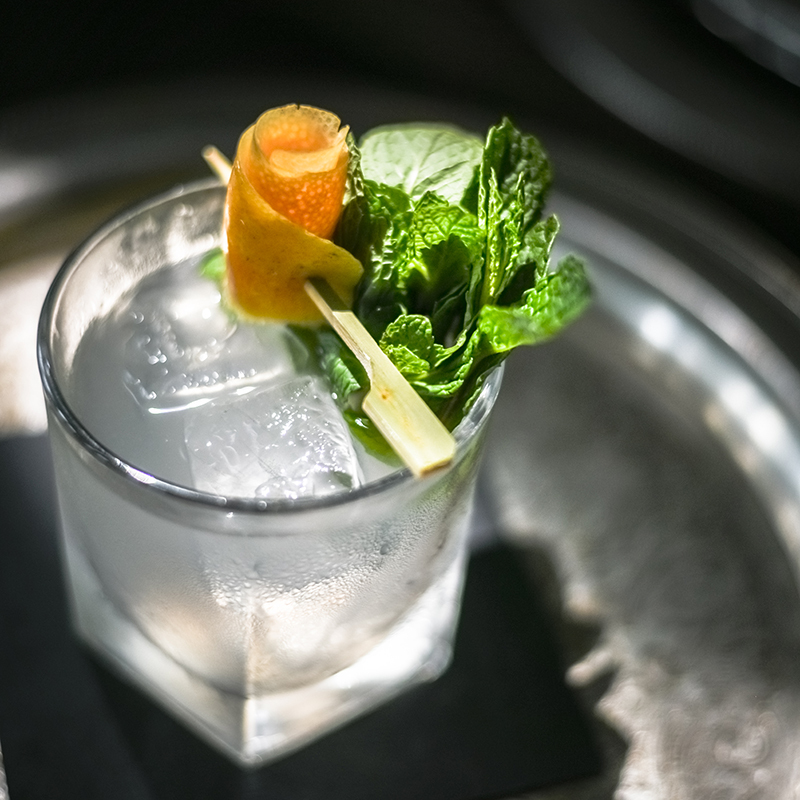 Today, the Ice Plant Bar creates stunning cocktails from fresh house-pressed juices and a wide assortment of bitters and handcrafted syrups. The Ice Plant focuses its attention on details using precise measurements and three different kinds of ice - including a nod to the building’s original use as an ice plant with a 300-pound block of ice and custom cubes. Stop by the Ice Plant on Riberia Street for the full early 20th century experience. You can also try their delicious craft cocktails at the Ice Plant’s booth at Made in St. Augustine.